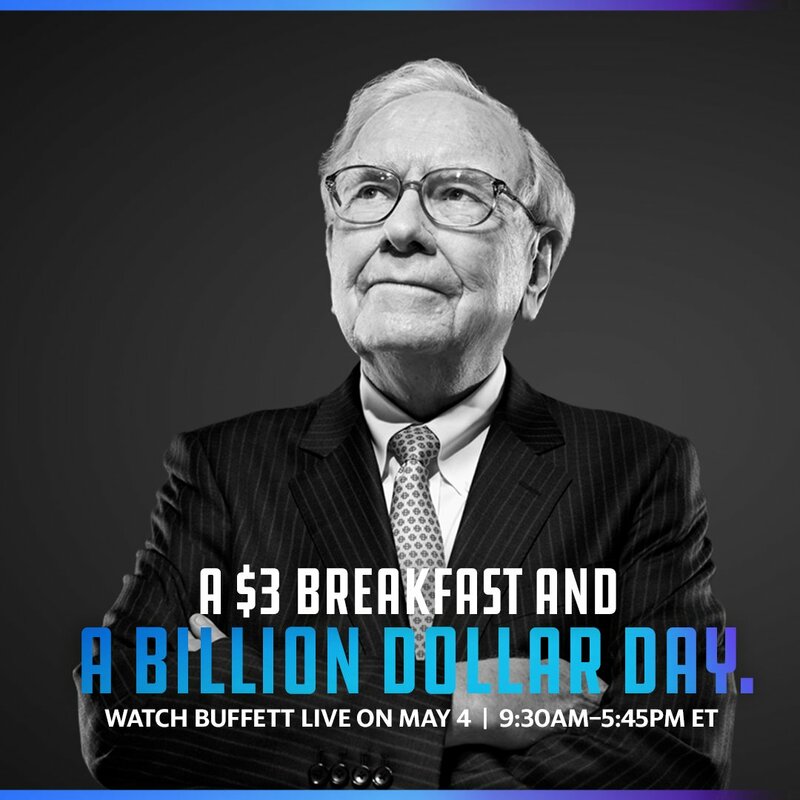 Warren Buffett thinks most newspapers are "toast"
Highlight: Warren Buffett on newspapers: "It was survival of the fattest. Whichever paper was the fattest, won, because it had ads in it, and ads are news to people. ... [Newspapers] are going to disappear — New York Times won't, Washington Post won't, Wall Street Journal won't." 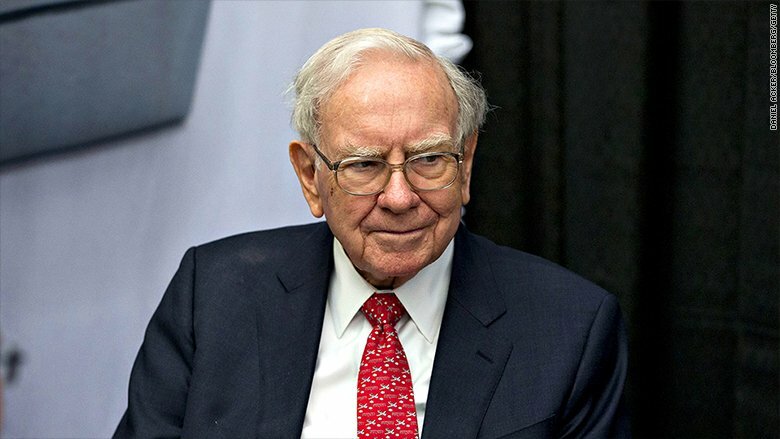 Warren Buffett on PG&E acquisition rumors: "This is 100% not true, and I would know if it were true." 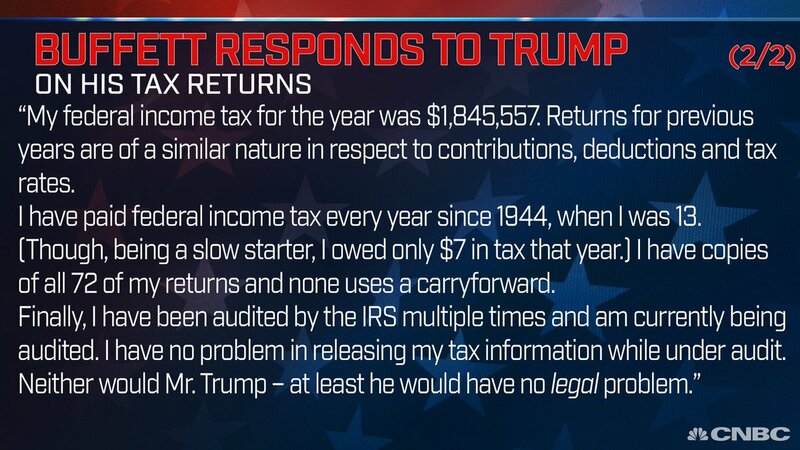 JUST IN: World's 4th richest person, Warren Buffett, challenges Trump to release his taxes. "I'm under audit too." 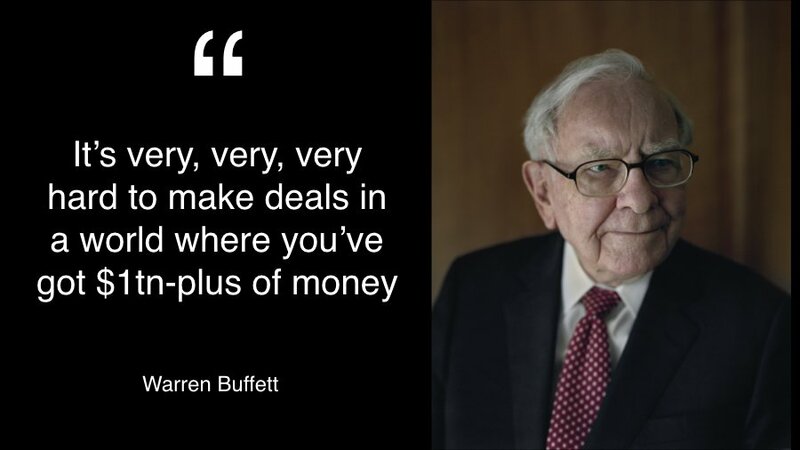 With the world's biggest companies growing 15-30% and trading at 3-4% FCF yields, I'm reminded of Warren Buffett's recent comment that seemed to escape notice "it has been a tough time to beat the S&P". Not gonna get easier if they keep this up. 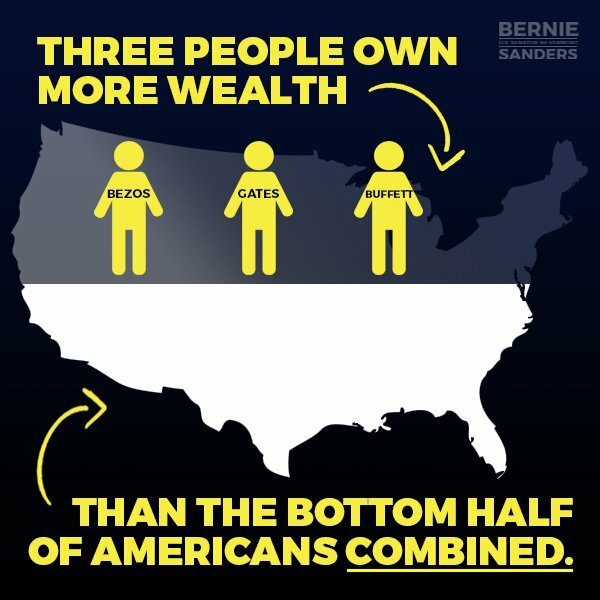 Three people own more wealth than the bottom 50% of Americans. 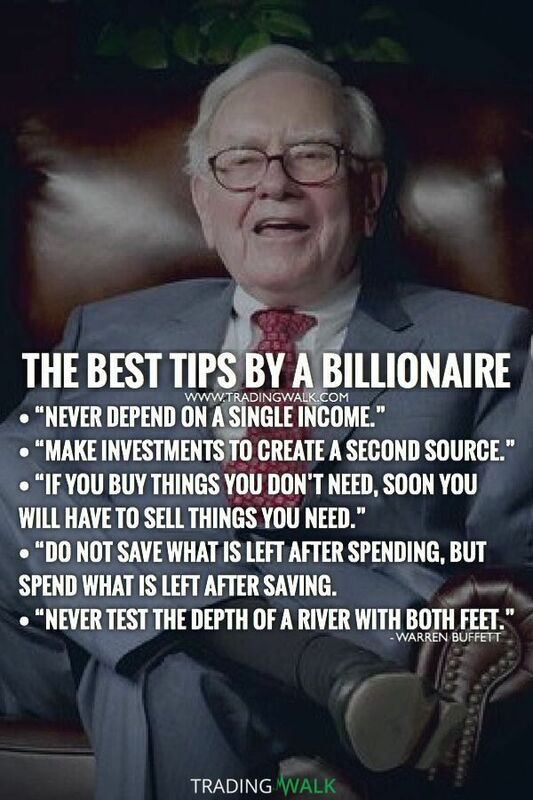 This is what a rigged economy is all about and why we are fighting for a government and economy that works for ALL people, not just Jeff Bezos, Bill Gates and Warren Buffett.